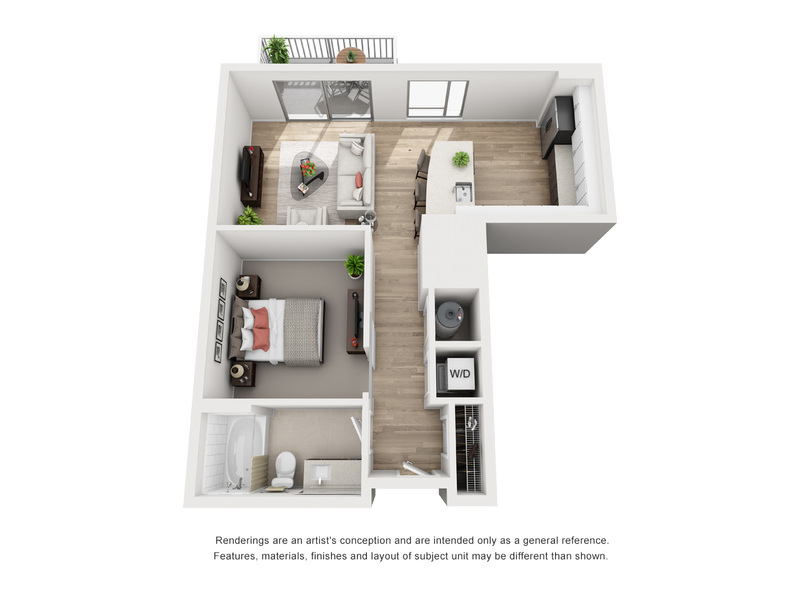 This is one of our most popular floorplans. No apartments are currently available. At last, spectacular high-rise urban living that reflects your impeccable taste. 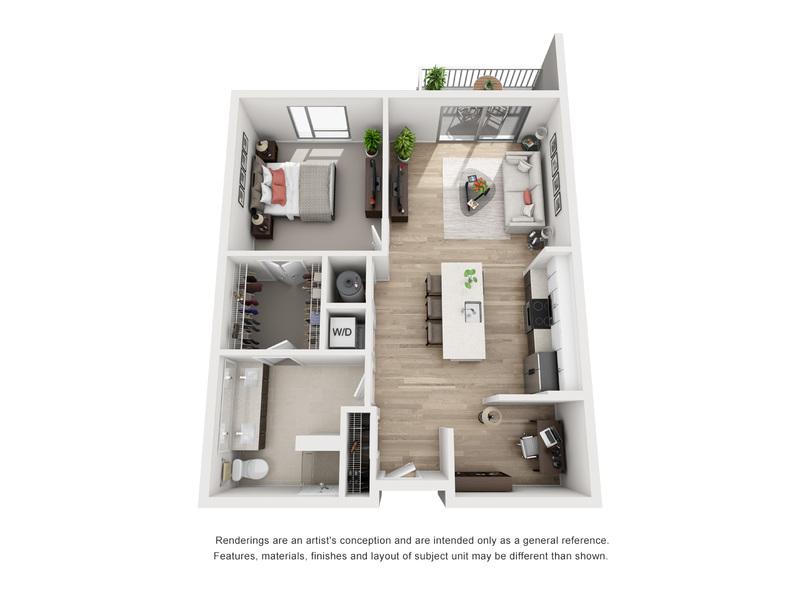 Perfectly placed at the intersection of Franklin and Cass Streets, Nine15 is located in the center of Downtown Tampa's extraordinary arts and entertaining district. 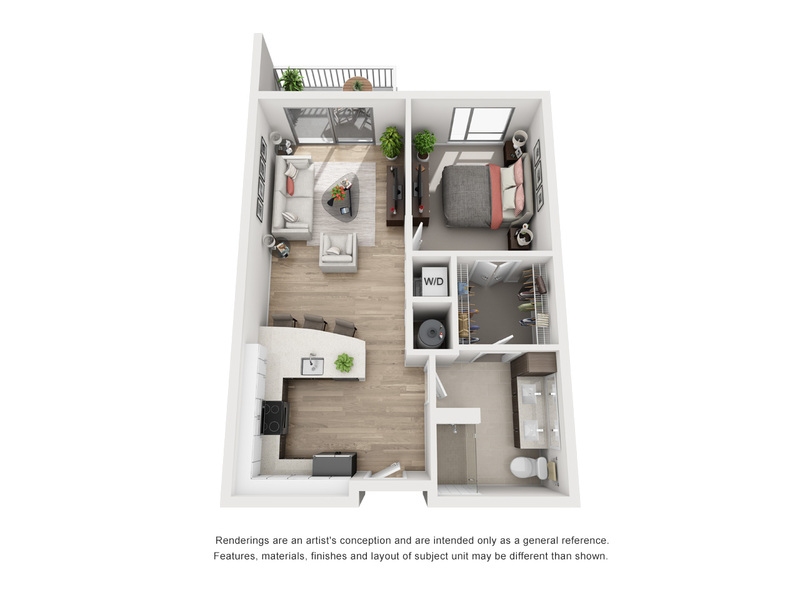 With unparalleled amenities and services accompanying the exquisite collection of one and two bedroom apartment homes, Nine15 is exactly what you've been waiting for.